CSP’s parents recently made a trip back to Minnesota where CSP grew up. They brought him back some of his favorite home town beer. 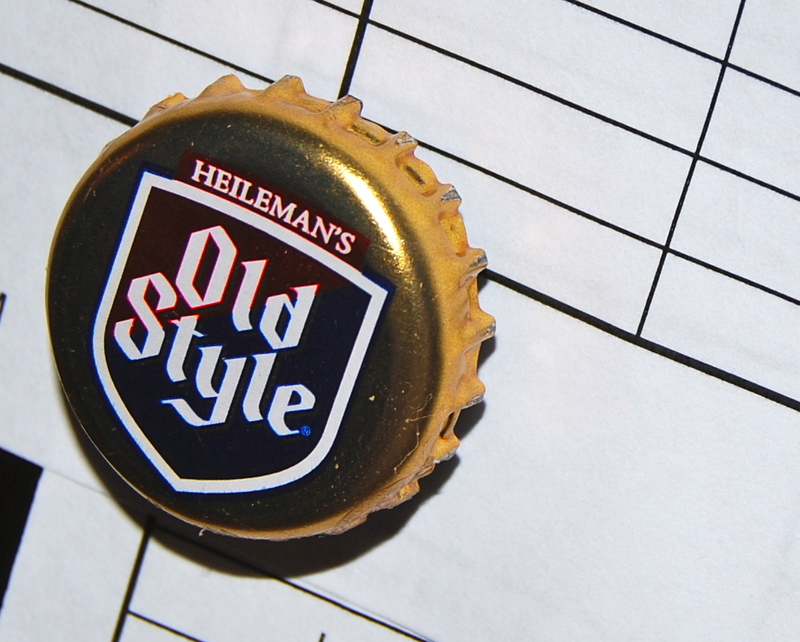 Old Style by Heileman’s. He’s only drinking one every now and then to make them last. He was looking sad about them disappearing so I thought I’d make magnets out of the caps. I glued 2 magnets together and glued them to the inside of the cap. Instant keepsake!